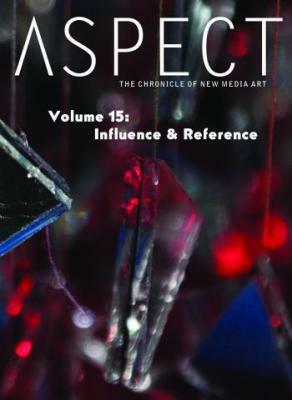 We are pleased to announce the release of ASPECT Volume 15: Influence & Reference. For the purposes of publishing in ASPECT, the definition of New Media is anything better documented with a video camera than a still camera. However, the broader definition of New Media is still vigorously debated. 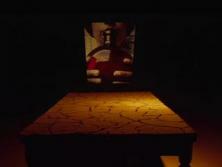 At ASPECT we believe that there are two definitive qualities of this genre of art: that the materials are in a constant state of flux and evolution, and that artists practicing within this field tend to find their inspiration outside the art world.